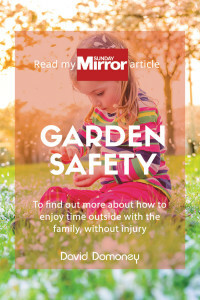 There are loads of calendars out there that contain endless lists of gardening jobs that need to be done every month, it can become quite overwhelming. 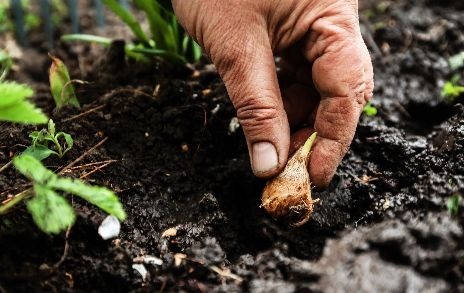 I’ve narrowed it down to just the top three most important gardening jobs for each month to help your garden continuously thrive throughout the year. It’s up to you how you do these jobs, you could easily do all three in one day and spend the rest of the month enjoying your garden. Gardening is a hobby, not a chore! January’s cold frosts and bitter winds mean tender plants need extra protection. Wrap them in horticultural fleece to guard foliage and cover lowgrowing rows with polytunnels. Containers: You should also lift containers up onto pot feet – this helps the rain drain away and prevents any waterlogging. 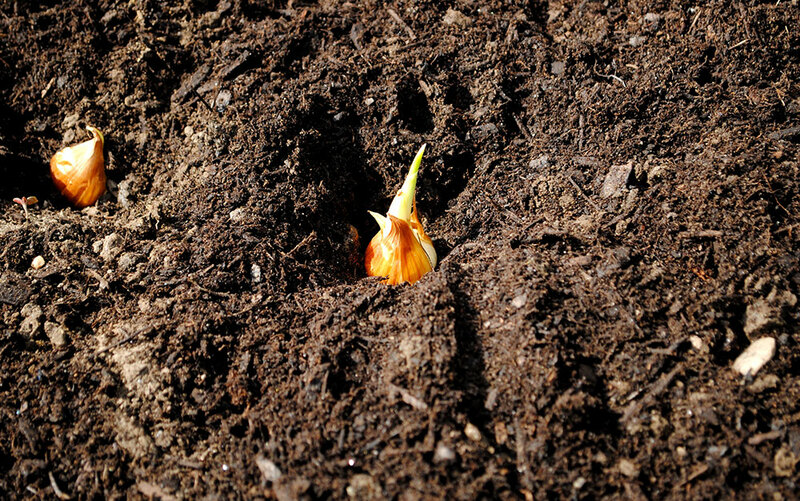 Wet compost can rot roots, as well as causing pots to crack in frost. Snow: If it snows, the extra weight on tree and shrub branches can cause them to snap, so be sure to knock it off with a broom. When it warms: Make sure to remove plant protection as soon as the temperatures start to rise. Warm, damp air is a haven for rot and mould. 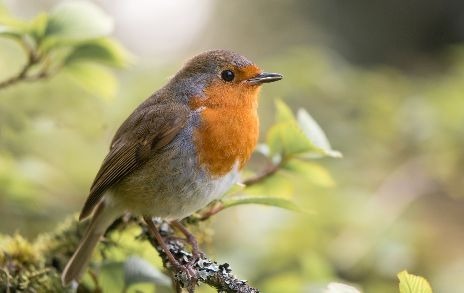 Natural food sources for birds are in short supply in winter, so help your garden birds by regularly putting out food for them. It’s better to feed them little and often, and always put out some fresh water too. You can buy feed or make your own homemade bird fat balls really easily too. Fork over your vegetable patch and flower beds to aerate them. Getting air into the soil is vital because plant roots need plenty of oxygen. Choose a dry, warm day when the soil is not too waterlogged. Don’t worry about breaking down all the clods of soil. Keeping them large will help air circulate and any later frosts will break them up. Doing this early will pay dividends when you come to start planting. Prune late-flowering shrubs such as fuchsia, hydrangea, buddleja and ceanothus. Using your sharp secateurs, cut just above an outward-pointing bud, taking about a third off the height of the shrub. Hybrid tea and floribunda roses can also be pruned this month if you didn’t do it in autumn. Cut just above the second or third bud from the base of each shoot, cutting down to an outward facing bud. Prune summer-flowering climbers like clematis and wisteria, as well as ivy and jasmine. Remove the dead flowerheads and cut the stems back to the first healthy pair of buds. Take out any dead, damaged or diseased stems, and any that cross over to make the plant congested. 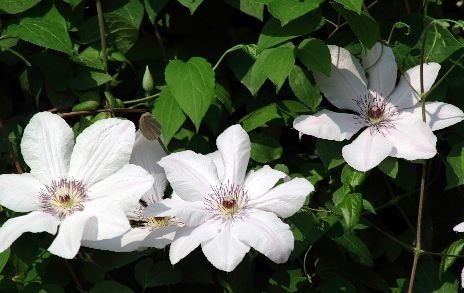 Clematis varieties that flower in early summer can be pruned and tidied up now. But try to avoid chopping them back too hard or you may cut off developing flower buds. 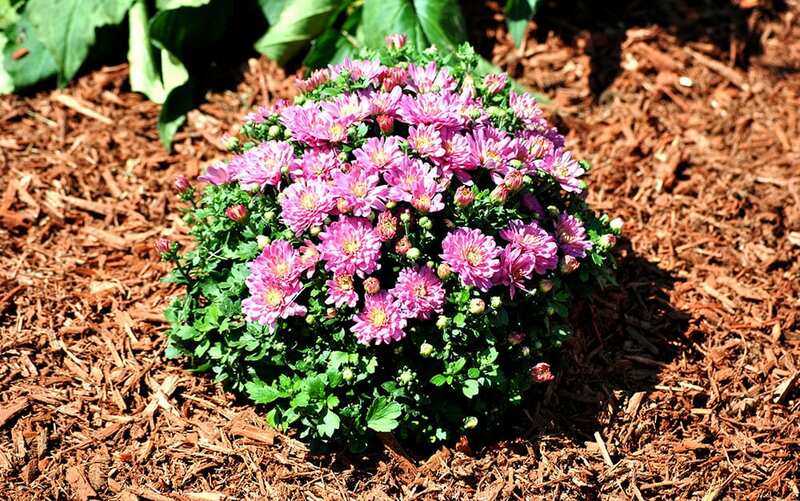 After pruning, sprinkle a granular fertiliser around the base of the plant and rake it in to give it a boost. February is the ideal time to plant new shrubs and trees, including roses. They can be bought bareroot (not grown in containers) during this dormant period, which is an affordable way to buy new plants. Make sure the ground is not frozen or waterlogged. Soak the bare root plants in buckets of water, making sure they are protected from cold winds. 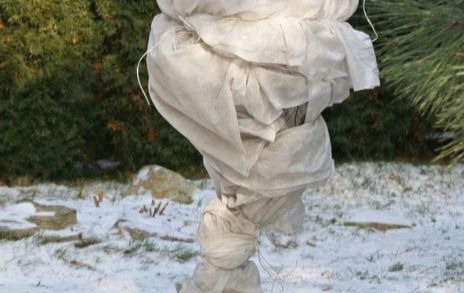 Wrap roots in hessian when moving them. You can start to sow broad beans, salads and sweet peas. If bad weather is forecast, cover seedlings with cloches to protect them. March is also the time to plant out onion and shallot sets. Make sure you protect them from birds by covering with fleece or netting. Finally, if you’re planting early potatoes, get them in the soil this month. Check packet instructions before sowing seeds – they contain all the information for that specific variety. General garden fertiliser is great for boosting roots, foliage, flowers and fruits together. You can apply it around shrubs and perennial plants this month and let the rainwater take it down into the soil. Apply grainular fertiliser at this time and it’ll work its way into soil and be available for plants when they start to grow. General purpose fertiliser like growmore, adds supports to flowers, fruits, shoots and roots. Now is the time to do some lawn preparation before the growing season starts. Choose a dry day and clear leaves and debris off the lawn. Rake it over to remove any moss or thatch that has formed. Then you need to aerate the lawn. This improves drainage and gets oxygen to the grass roots. 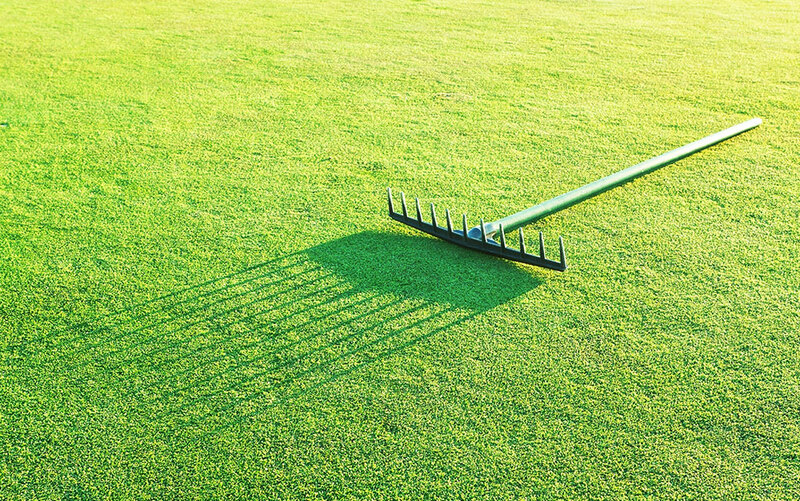 You can use an aeration machine or simply a garden fork. Spike holes into the lawn every 15 to 20cm. Finally, apply a top dressing of lawn feed to add nutrients. Make sure to choose a spring variety and not an autumn one. 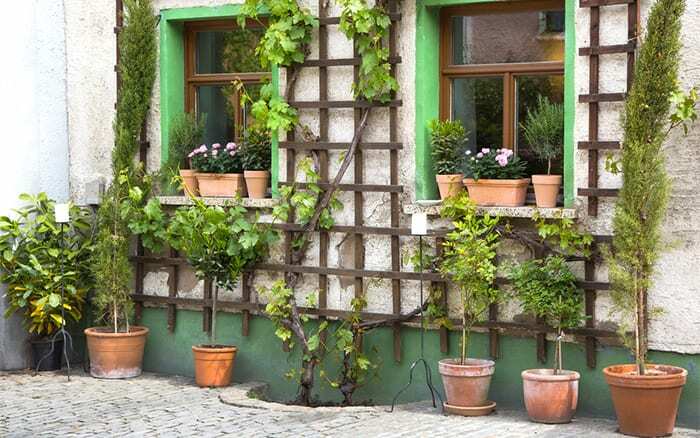 Climbing plants will start to grow rapidly now, so ensure they have enough support for the new growth. Extend your trellis or add more wire to arches and tripods as necessary. Gently encourage new shoots sideways as they grow. This sends growth hormones along the length of the shoot, rather than just to the tips which will encourage flowering all over the plant. Early spring flowering bulbs such as daffodils and hyacinths and will have finished by now so remove the dead flower heads. Don’t cut down the wilting foliage as this provides the bulb with food in order for it to flower next year. Tulips will be coming through now, so make sure they have plenty of water, especially if there’s no rainfall. This will ensure they develop straight stems and produce large flowers, giving you a fabulous spring display — amazing! The lawn will need regular mowing from now until autumn, so make sure the blades on your mower are sharpened and ready for regular use. 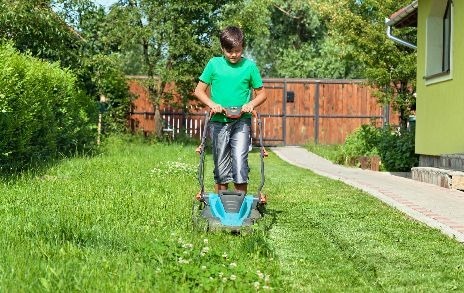 Keep the edges of the lawn tidy after mowing with a sharp pair of shears or a lawn edger. Feed the lawn after mowing to give it a good start to the year. If you have a problem with moss in the grass, use a spring lawn fertiliser with a moss-killer included. This is the month to get summer bedding plants started in containers and borders. Towards the end of May you can also start to plant summer bedding out in the borders too. It’s best to pot up containers in their final positions, or they can be too heavy to move when full! 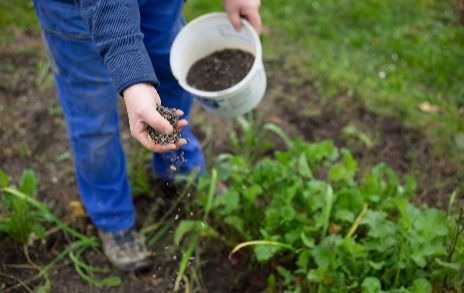 Add moisture-retaining crystals to the compost to help reduce the amount of watering needed, and feed with fertiliser during the flowering period. 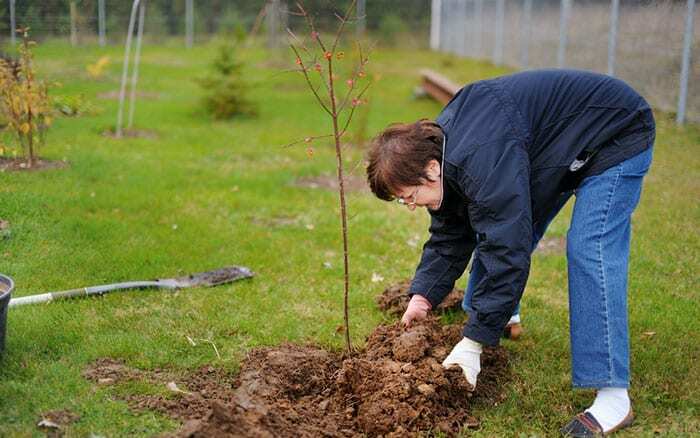 Prune any shrubs that flowered in spring as soon as flowering finishes. Broom, forsythia and flowering currant (Ribes) all need pruning now. Cut off any dead and damaged stems and then remove about a third of the oldest flowering stems. This will rejuvenate the plant, creating a good display next year. Most evergreen shrubs can also be pruned this month before any new growth starts. Remove damaged or dead shoots and then thin out any overcrowded branches. This makes the plant look better and encourages vigorous new growth. 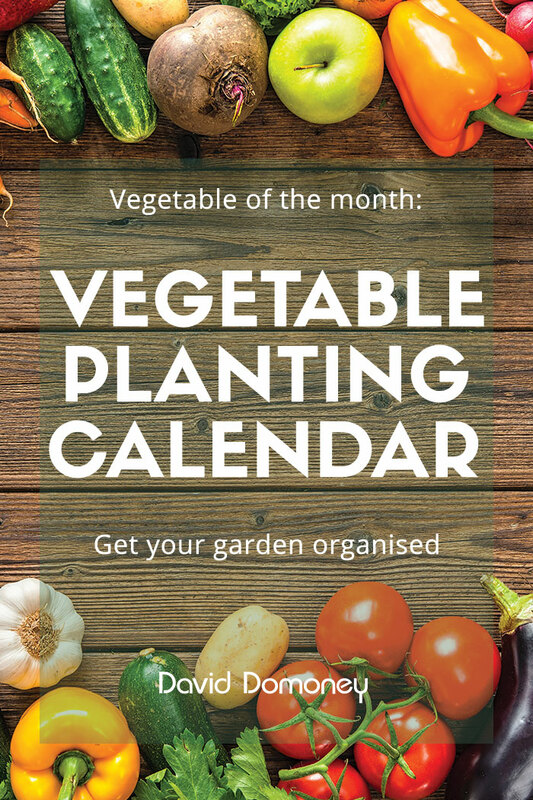 May is the definitely month to plant out vegetable plugs and seedlings. 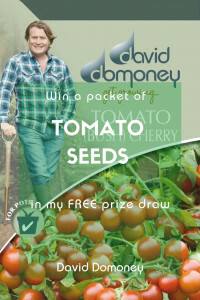 Tomatoes, courgettes and other plants sown should be planted out in the garden in a particularly sunny, sheltered spot. If you sowed the seeds indoors or under cover, make sure to harden the plants off. Move them outside in their pots during the day and bring them back inside overnight for two weeks to acclimatise them. Roses will be in full flower this month, so keep an eye out for black spot and aphid attacks and treat immediately using an environmentally friendly insecticide. When using the insecticide, don’t spray the blooms or you risk killing pollinators like bees. Black spot is a fungal disease and will need to be treated with fungicide. 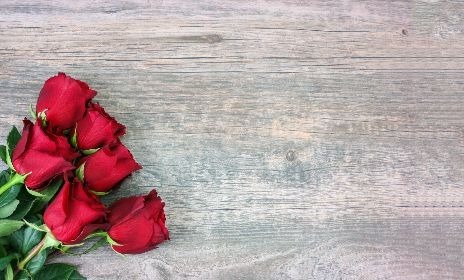 Deadhead any faded rose flowers to encourage fresh buds to grow and apply a rose fertiliser after the first flush of flowers. 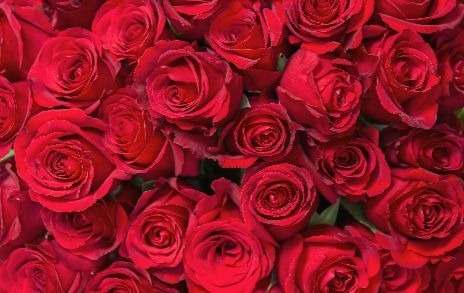 Keep weeds down to prevent them taking moisture from the soil around your roses. Tall plants at the back of the border will need support as they start to grow vigorously. Support plants like Delphiniums, Hollyhocks and Lupins with stakes or tie them to walls and fences. Or use netting over the top to allow plant stems to grow through the gaps. 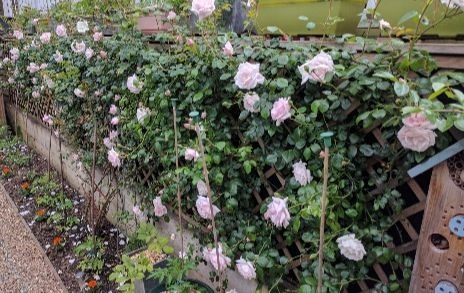 The side shoots of climbers should also be tied in to train them along trellis or wire supports. Keep the ties loose enough to allow the plant to sway in the wind. Make sure you keep weeds down. They use up vital nutrients and moisture that are needed by the plants. Regular hoeing around the vegetable garden and borders will remove weed seedlings before they have chance to take hold. If you ignore them, the weeds will flower and produce seeds, spreading around the garden and popping up everywhere. Remove them while they are young and you can keep on top of them. One year seeding, seven years weeding. Beds and borders will be blooming by now, but they can always benefit from a little extra help. Get more flowers in borders, containers and hanging baskets by adding a liquid feed once a week to the watering regime. Vegetables: Vegetable crops will also need weekly feeding to ensure the best growth. 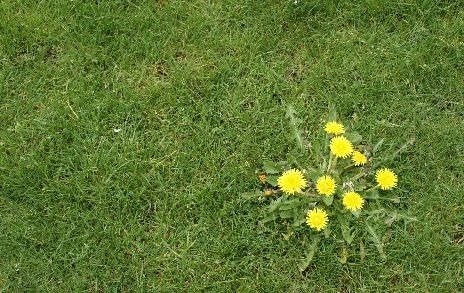 And keep weeds down – they steal vital moisture and nutrients. 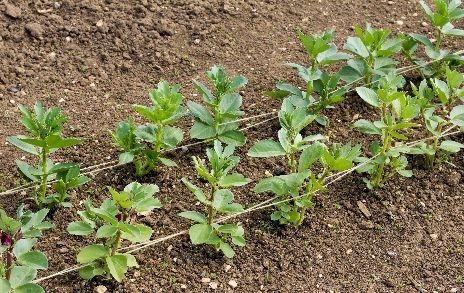 Kill them with regular hoeing between the rows of vegetables or in borders. Larger weeds should be dug out or pulled up by hand. 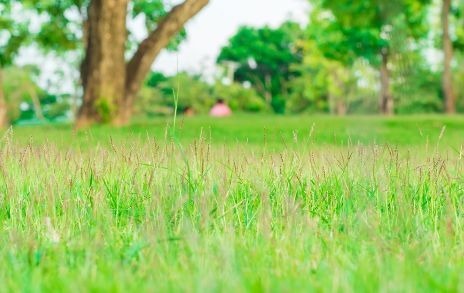 Even the greenest lawn will benefit from a summer tonic to help it through the rest of the season. If you use a granular type of lawn feed, sprinkle it on as per the instructions and water it in. Or save yourself a job and do it when rain has been forecast! For something even simpler, pick up one of the prepared liquid feeds available at garden centres. Mow the lawn at least once week this month and trim the edges after cutting for a neat finish. 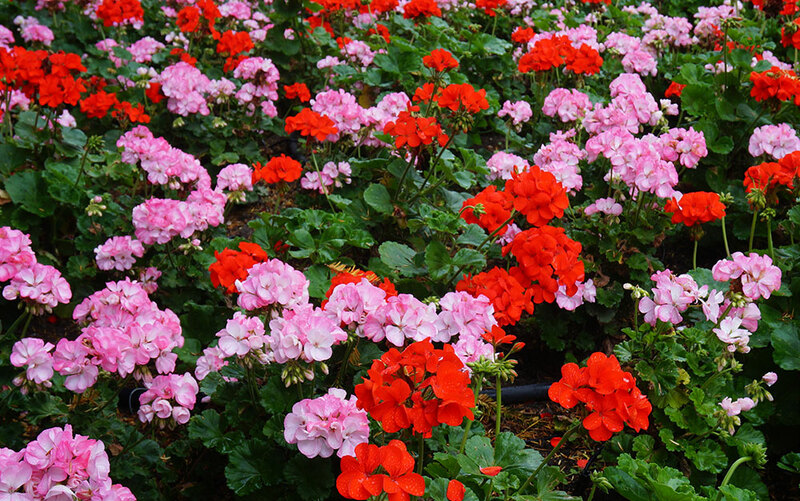 Deadhead bedding plants and border perennials to keep your displays looking fresh and tidy. Pinch off the flower head with your finger and thumb or use a pair of scissors or secateurs. When you remove any fading flowers, make sure you take the seed pod away, the plant will then use its energy for the new buds forming, rather than developing the seeds. 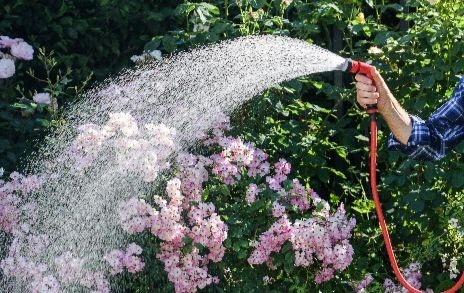 Plants can really suffer during hot dry days in August, so make sure you have a regular watering regime. Water butts will be brimming so make good use of this free supply to keep the garden looking fresh. If you’re going away on holiday, ask a neighbour to pop round and water the garden in your absence. Offer to reciprocate when they go away too! If that’s not an option, fill some glass or plastic bottles with water. Punch holes in the lid and push them neck down into the soil around particularly vulnerable plants. The water will soak slowly into the soil. This suits veg crops and anything in a container. There are also loads of automatic watering systems available. 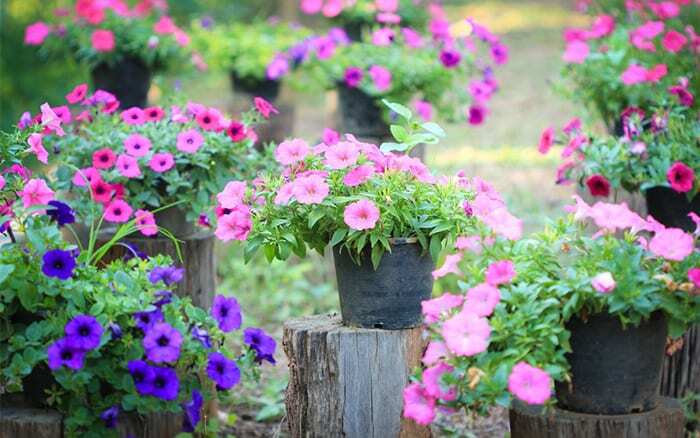 This is the month to regularly deadhead flowering plants such as bedding plants and perennials. Lillies for example, will produce a better flower display next year if they’re deadheaded now. 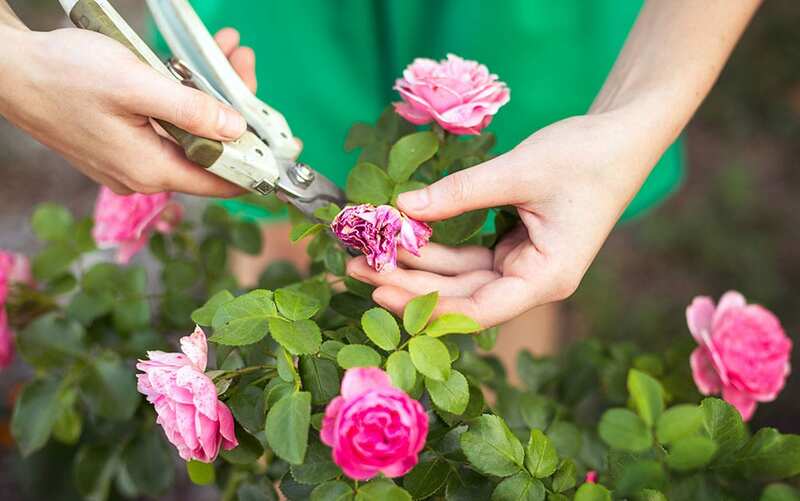 The easiest method for deadheading is simply just pinching off the faded blooms with your finger and thumb but use secateurs or scissors for tough or stringy stems. Try to remove the flower and some stalk to ensure the plant looks tidy. Perennials and annuals can be cut back to a bud of leaf once the old flowers have died. Not all plants need deadheading, some do it themselves! Be careful not to get rid of flowers on plants that produce seeds loved by birds. 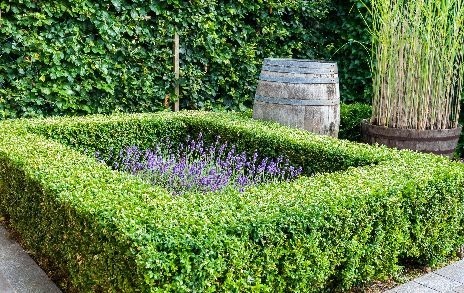 Take cuttings of woody herbs such as rosemary, sage and lavender. Take new growth that hasn’t flowered this year. Cut just below a leaf joint for a cutting 7 to 10cm long. Remove the lower leaves and dip the end in a hormone rooting solution, before replanting in gritty compost. If you have trouble getting rosemary and lavender to root, try a heel cutting. Carefully peel off a 10cm long side shoot from the main stem, ensuring a small ‘heel’ of bark remains on the cutting. Dip this is rooting solution and replant as before. Don’t forget to trim lavender after it finishes flowering to encourage bushy new growth in the spring. If you don’t prune them, they will look bare and woody next year. Lift and divide summer-flowering perennials. 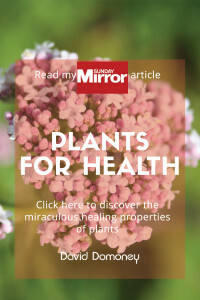 Most perennials need to be divided every three to five years, as the plants get too big for the space and become congested. Dividing them will also increase your plant stock at no extra cost. 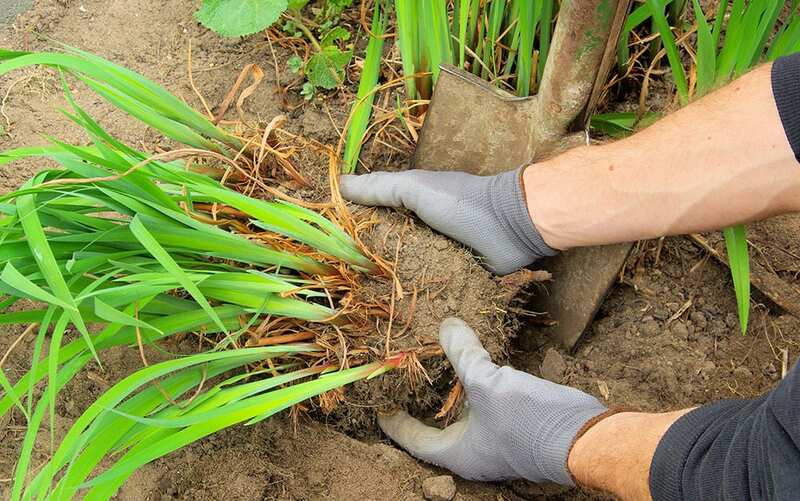 Gently dig out the plant you want to divide, being careful not to damage the roots. Use a garden fork to separate the plant into two sections, working from the crown outwards. Shake off any excess soil and replant in your chosen spot as soon as possible, remembering to water frequently as it gets established. 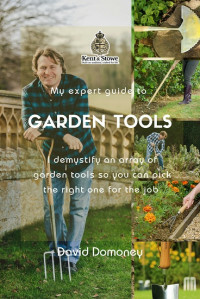 To divide – push two garden forks in back to back, and pull the handles together to split the plant. Tender perennials like fuchsia, petunia, salvia, verbena, penstemon and chrysanthemum are all propagated by cuttings. Find some strong, young growth that hasn’t flowered this year, and cut just beneath a leaf joint, making a cutting of 5 – 10cm. Strip off the leaves from the lower stem, leaving just one or two pairs. Dip the end in hormone rooting powder and replant in pots of compost mixed with some horticultural grit. Put the pots in a propagator or push wooden coffee sticks in the soil around the cutting and cover with a plastic bag (except pelargoniums). Leave somewhere bright and warm, but out of direct sunlight, for six to ten weeks. Ventilate the pots a couple of times of week. Give hedges and evergreens a final trim in September to keep them looking tidy through the winter. 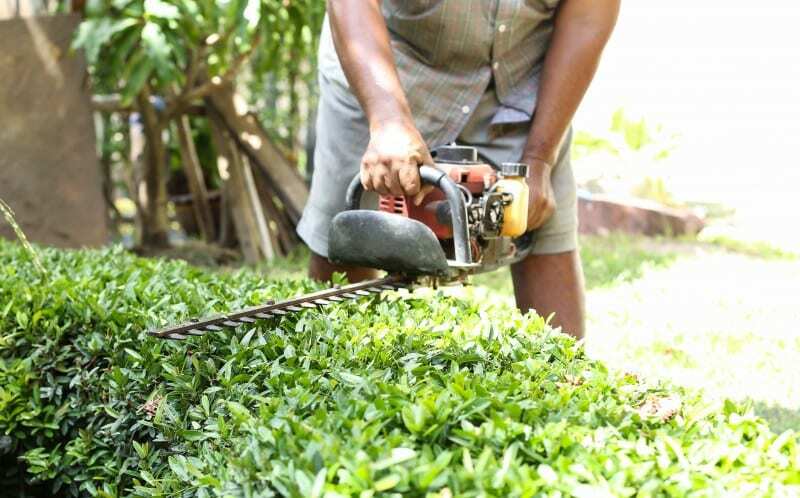 Ensure the cutting blades are sharp when you prune box hedge or topiary or the leaf edges will bruise. This means after a few days the plant will turn brown. 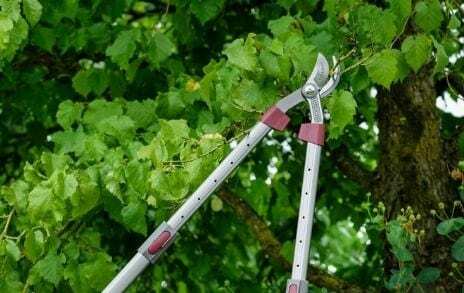 Prune laurel hedges with secateurs to avoid damaging the remaining leaves which would be cut through with shears or hedge cutters. 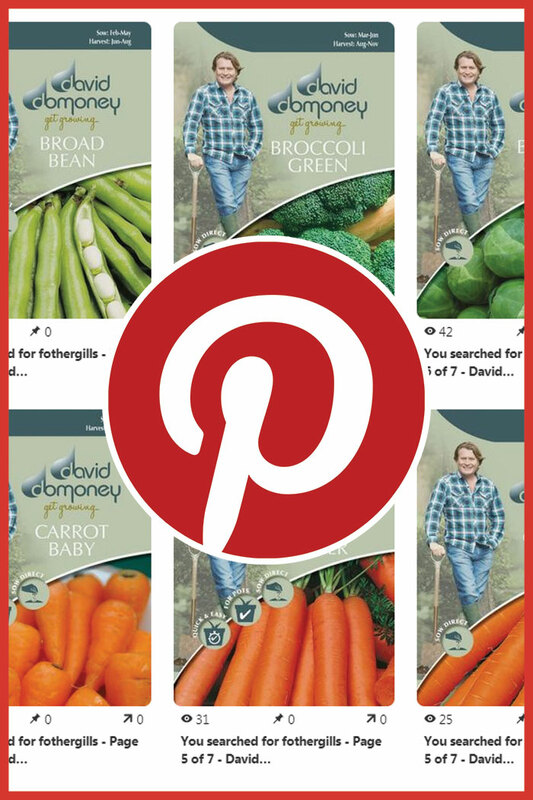 Get more plants for free by saving seeds from your favourite plants. 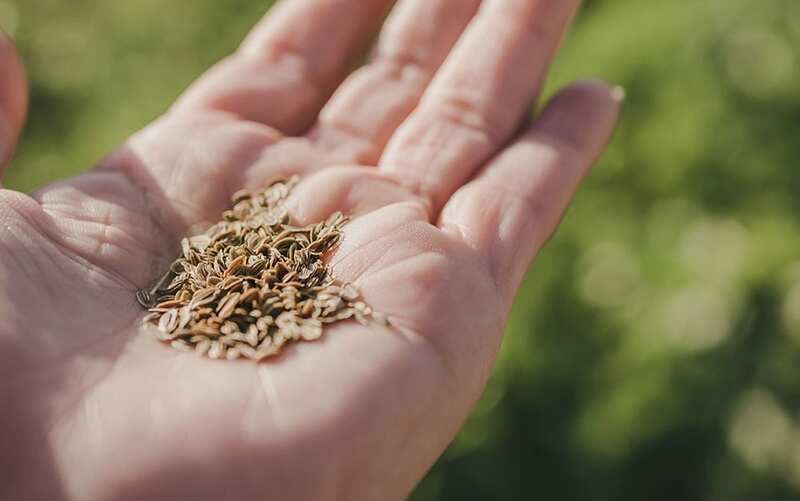 You can collect seeds from your garden and the wild, but make sure to label the seeds clearly so you know what they are next spring! You can use empty Tic Tac boxes to save your seeds. To catch everything, pop the flower heads into a bag and shake it to release the seeds. Store them in a paper bag or envelope in a cool dark place until sowing time. It’s important to keep the lawn clear of fallen leaves as they can harbour disease and harm the grass. Stacks of leaves on the lawn can block light and cause patches of your lawn to die off, so rake up the leaves and put them in the compost bin. Then apply a fertiliser to the grass. It’s important to choose an autumn mixture that boosts roots, rather than a spring fertiliser that promotes leafy growth. October is a definitely good month for planting large trees and shrubs. It gives their roots time to get established before winter sets in. 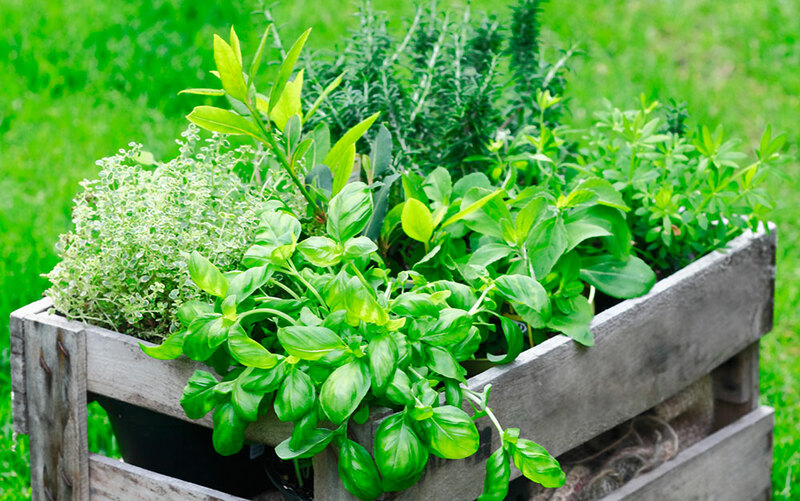 This month you can plant woody evergreen herbs such as rosemary to give you fresh herbs through the winter. And of course don’t forget winter pansies for a splash of colour during the winter months. 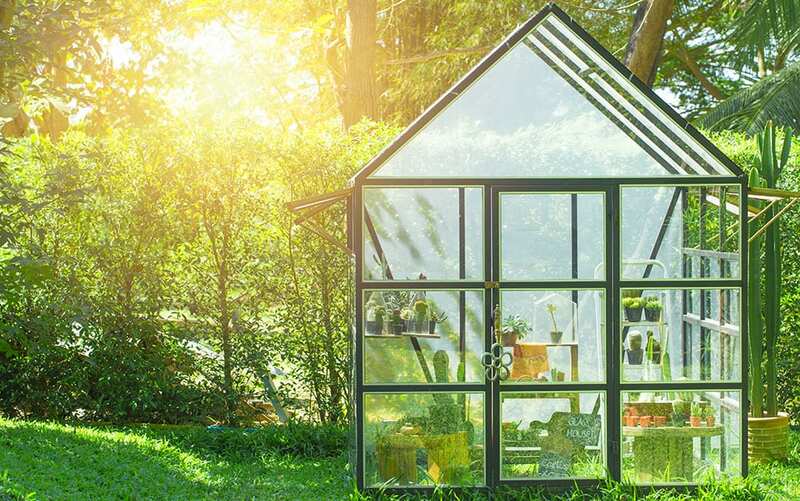 The weather has turned and now is the time move any tender plants into the greenhouse, conservatory or porch to shelter them. Frosts can cause serious damage to plants. You should also protect fuchsias and any other exotic plants from winter weather with straw and hessian on the crown and around the trunk. Insulate your containers and pots by wrapping newspaper and bin bags around them. Bulbs need to be in the ground over winter to flower in spring. 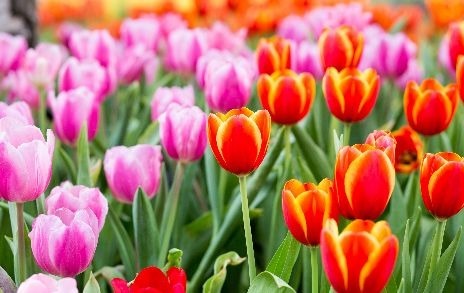 Plant spring bulbs like tulips, daffodils, snowdrops and grape hyacinths now. 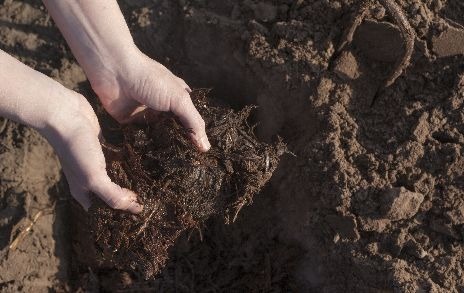 Protect from waterlogging and rotting through using the ‘lightbulb’ technique – push and twist the bulb into the soil. If you simply place the bulb in the soil, you could leave gaps for rainwater to collect, rotting the bulb. 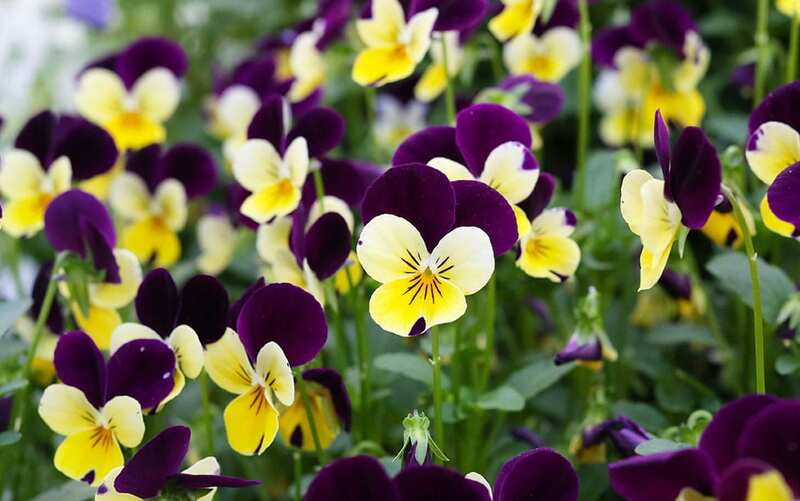 November is also a good time to plant other spring-flowering plants like pansies and wallflowers. Another important winter gardening job is to stake tall plants, climbers and young trees. The stakes should be sturdy enough to withstand strong winds. Also check that ties are not cutting into the stems, and loosen them if needed. It’s also worth checking that arches, pergolas and fences are secure. Repair them now and there will be less danger of damage in high winds. Protect perennial plants from severe winter weather. 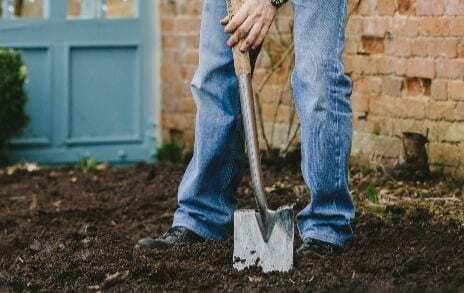 Mulch your borders with 5cm of compost, leaf mould, bark chippings or wellrotted manure. Mulching has many benefits. It insulates roots and tubers against frost, enriches the soil and encourages beneficial soil organisms. It protects plants roots from extreme temperatures and helps retain moisture in soil in the summer. Bring some colour to your garden even during the shorter winter days! This is not really a gardening job per se, but rather a fun activity that is worth doing. Plant up any empty containers with evergreens and winter-flowering plants. I always recommend ivy, pansies, cyclamen and winter heathers to make an attractive display and cheer you up on dark days. Plus you can even plant up hanging baskets in winter. Bring some of the garden inside too? Bunches of holly, fir branches, twigs and pine cones will make a natural festive display. 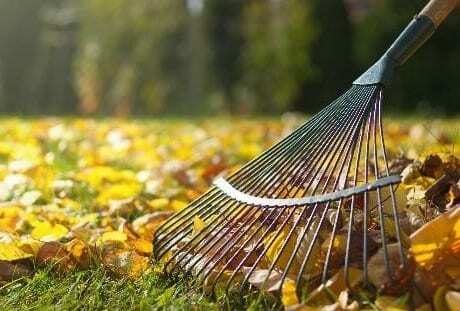 Remove leaves from lawns, patios, borders and ponds, and clear off any winter debris too. This keeps the garden looking tidy and also healthy – rotting vegetation can harbour pests and diseases. It may also foul pond water. If you have a lot of leaves, why not make leaf mould? Put them in a black bag and punch a few air holes to let them rot down. You should shred large or thick leaves to speed this up, and keep the leaves moist. In one to two years you’ll have some great leaf mould for your garden.